Irregular migration from Africa to Europe is increasing. As Africa’s population continues to grow, the European Union (EU) will need to figure out how to deal with what is expected to be even more African migrants in the coming years. 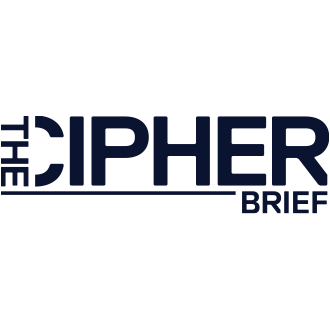 The Cipher Brief’s Kaitlin Lavinder spoke with Philippe Fargues, founding Director of the Migration Policy Centre, about migration patterns, now and in the future, and the EU response. Read the full interview.